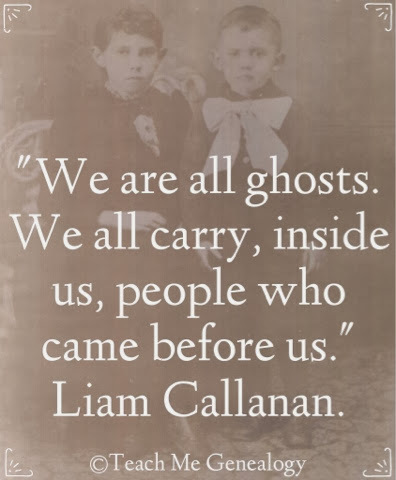 "We are all ghosts. We all carry, inside us, people who came before us." About this photo: These two adorable children are my great grandfather, Gim William Adams and his older sister Minnie Adams.